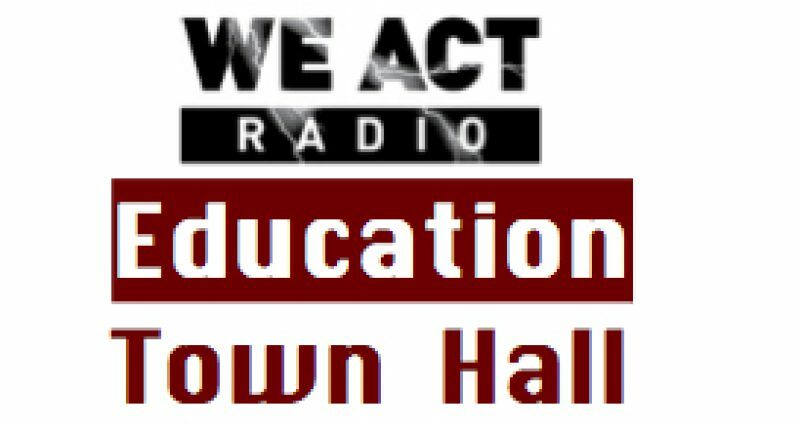 Abigail Smith, DC’s Deputy Mayor for Education, provided an overview of the District’s new “My School DC” common application system on the Jan. 2 Education Town Hall. The new system allows families to apply once to several out-of-boundary schools and charter schools, prioritizing their choices. Additional requirements for specialty high schools may be required. Visit My School DC or call the hotline for details: 202-888-6336. During business hours, someone will assist callers right away — or leave a message to receive a call back. TRANSLATION SERVICES AVAILABLE.